St. Lucie Public Schools is planning a celebration to honor National Unity Day on October 25th. 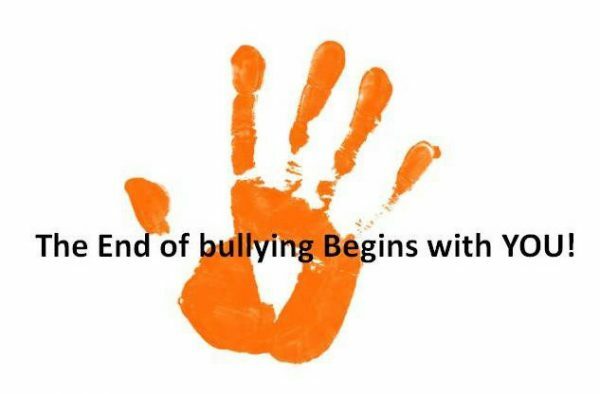 On this day, we are asking everyone to wear ORANGE to send a message of support, hope, and unity to show that we are together against bullying and united for kindness, acceptance and inclusion. First United Methodist Church Supports Northport Teachers! 5th Grade Students at Allapattah Flats K-8 Know Matter Matters! Ms. Rovendro’s 4th grade class has been learning about physical and chemical changes in science, and they made slime to illustrate how chemical changes work. The Port St. Lucie Civic Center hosted the annual College Fair to inform all students and parents about colleges and universities to prepare them for the future. The Port St. Lucie High School Jaguar JROTC volunteered to help the colleges, universities, and community supporters set up and prepare for the the event.